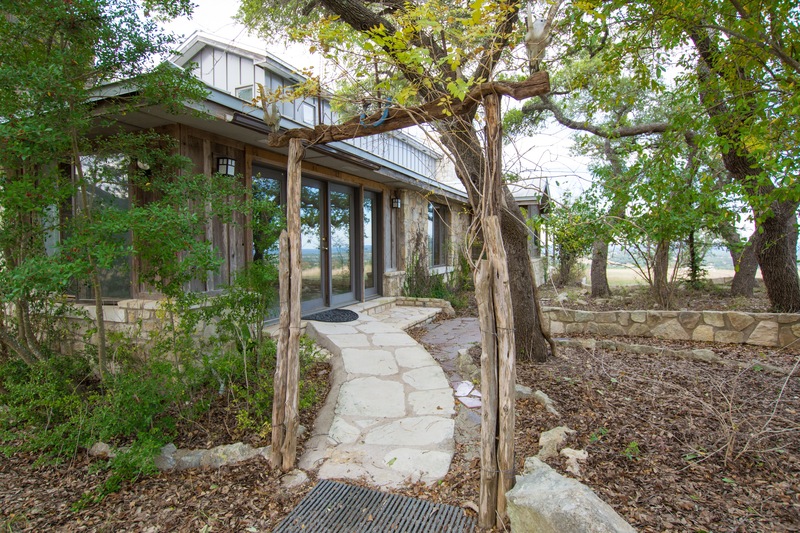 The 142-acre Central Texas property is listed for $2.8 million. 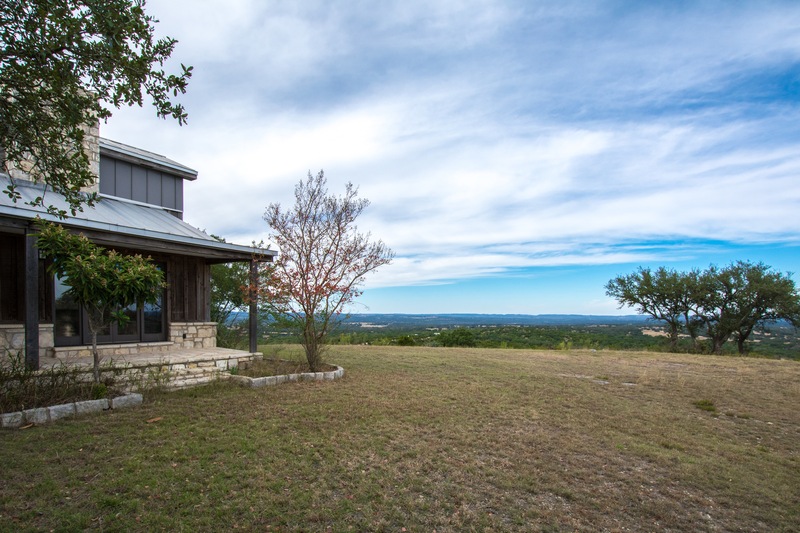 Located in Johnson City, Texas, about an hour away from nearby Austin and San Antonio, and just a 20-minute hop from charming Fredericksburg, LBJ’s old ranch features sweeping, panoramic views of the surrounding Hill Country. According to the History cable channel, President Lyndon B. Johnson bought the parcel of land containing this property after becoming president in 1963. He treated it as a private retreat from the presidency (and reportedly the press), and owned the property until 1971. The current owners — the Italian artist Benini and his wife, Lorraine Benini — have owned it since 1999. The property, currently vacant, features a primary ranch house, in which the late president’s master bedroom and bathroom have been preserved; a smaller cottage, which once housed the Secret Service; and a 12,000-square-foot hangar now known as Sculpture Ranch, which the Beninis converted into an art gallery and educational space. Dave Murray with DMTX Realty, an affiliate of Coldwell Banker, holds the listing.